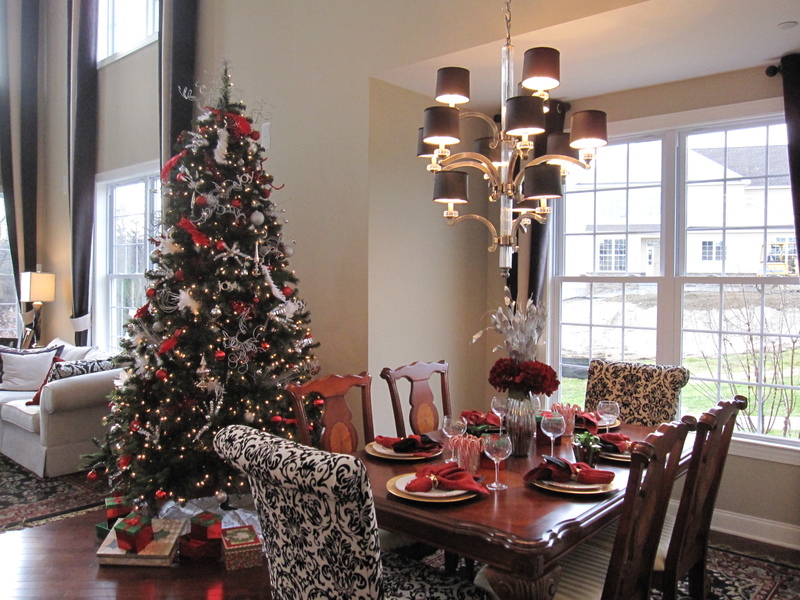 Holidays spent with friends and family is something we should all feel grateful for. 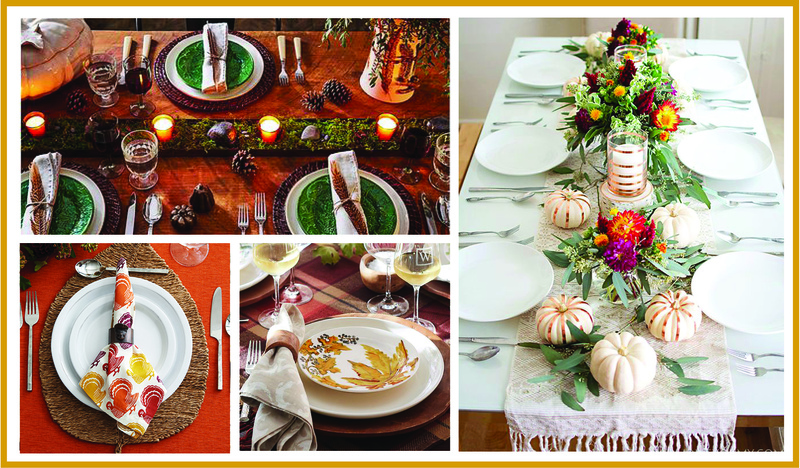 So why not make your Thanksgiving guests feel extra special by setting an unforgettably welcoming table to gather around? Whether your style is casual or formal, we have some tips for setting the tone (and table) that’s right for you. Mix and match neutral dinnerware and table linens with pops of whimsical colors of the season – oranges, reds, yellows and browns. 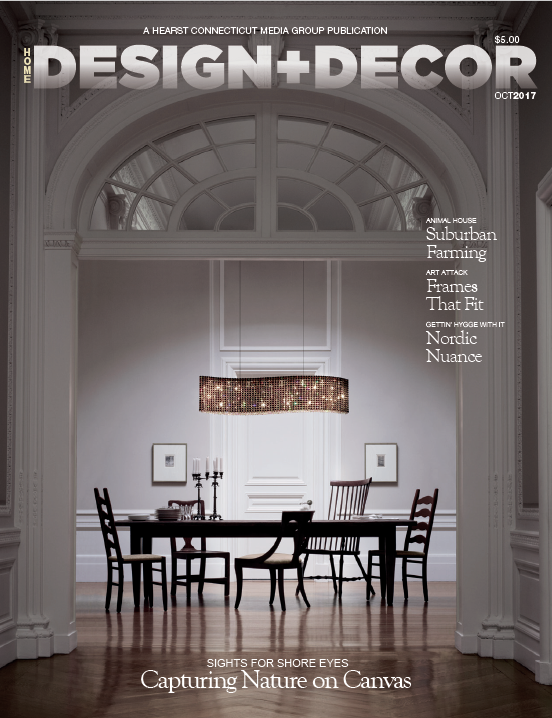 For a more formal and cohesive look, try to limit patterns and colors to no more than two. For a modern twist, replace the traditional table cloth with natural woven placemats or chargers paired with more formal fine china and and glassware. 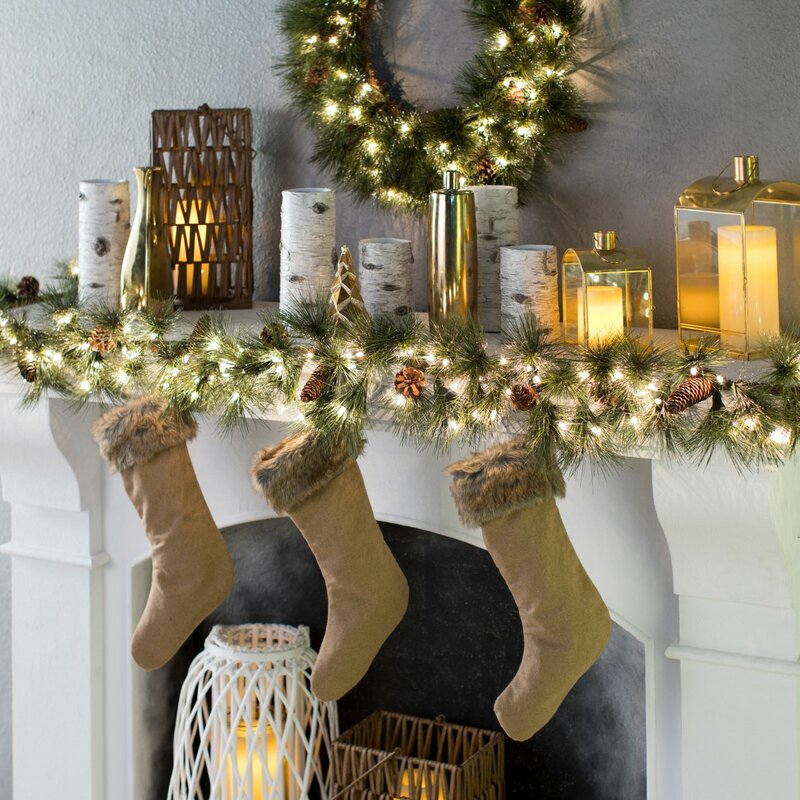 Add depth to your centerpiece by layering natural, rustic elements such as pumpkins, gords, twigs and pinecones with a mix of shiny silver and gold metallic votives and candleholders. 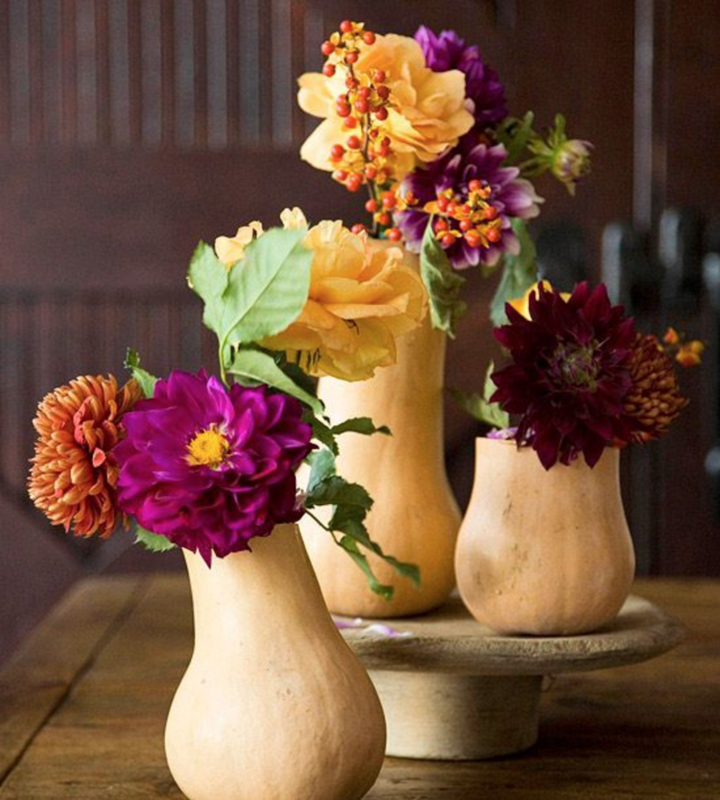 Have fun by using items from nature in unexpected ways — spray pumpkins with copper or gold metallic paint, place fall flowers in gourd vases, attach a simple name tag to a colorful pear, use bark edged wood for chargers, ask guests to write what they are thankful for on small cards and hang from a bouquet of branches, etc. 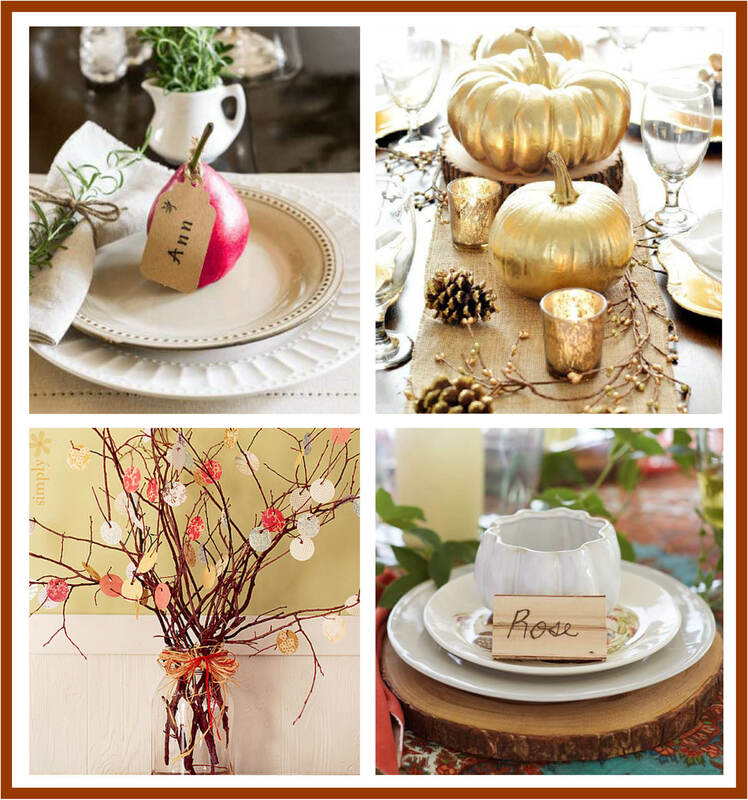 Click here to visit our Thanksgiving Tablescapes Pinterest board for more creative ideas! PJ & Co. is turning 10 in Dec. of 2015! 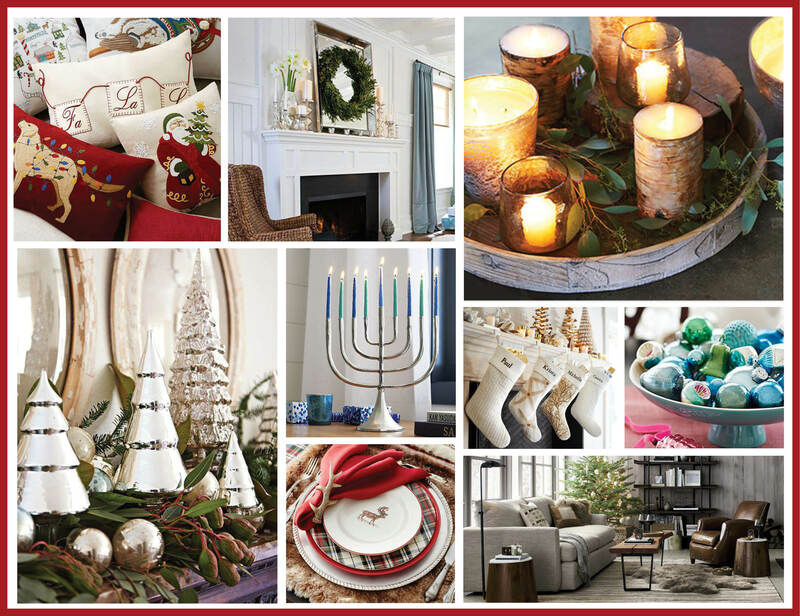 In honor of this milestone, we will be sharing a series of “Top 10” Decorating/Staging Tips in the coming weeks. 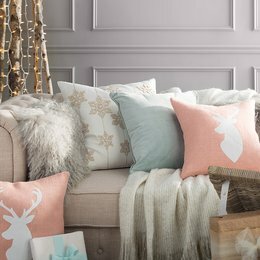 Let us know on Facebook, Instagram or email which are your favorites tips for a chance to win a Complimentary Home Decorating Consultation in 2016!